Hey guys, today I’m coming at you with some gothic recommendations. I don’t think I’ve ever recommended gothic style books, and even though we’re nowhere near Halloween I figured I’d give it a shot! 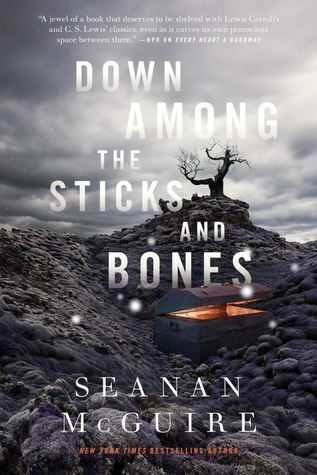 Just ask anyone who’s read Down Among The Sticks and Bones and they’ll tell you that it felt exactly like a mix of Frankenstein & Dracula with some social commentary on the side. I really love DATSAB and every time I read it I get something different out of it. 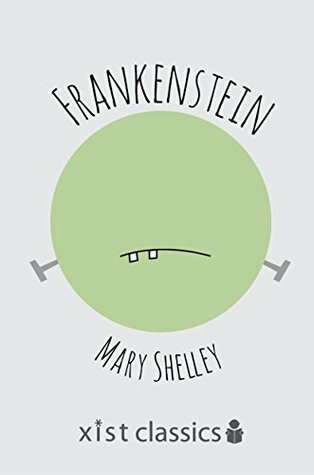 I’ll be honest I’ve never been particularly interested in Frankenstein or Dracula, so unless I had to read them for class, this book would probably be the only reason I picked them up. 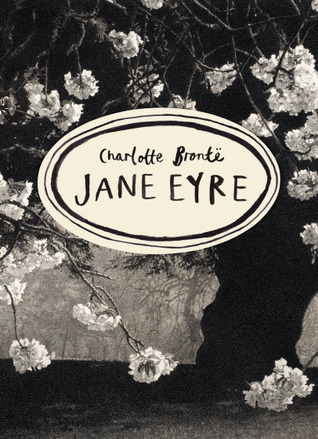 I thought it was really interesting how the two worlds can co-exist so it would be really interesting how they fair apart too, in their seperate novels. 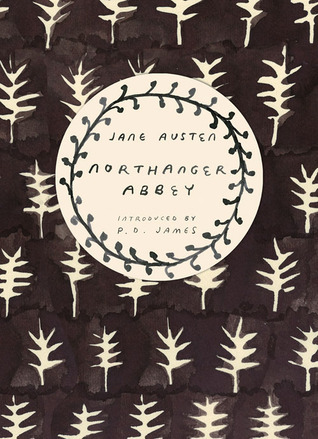 If you like Jane Eyre then Northanger Abbey (Jane Austen) is going to be right up your alley! Both these books have a very similar, dark and dramatic vibe to them. They have two very intelligent and forward-thinking MCs (main characters) but, the characters also have quite overactive imaginations. Also, as a plus, both of these are pretty funny so if you’re looking for something dramatic, gothic and worth a laugh, this is the book for you! 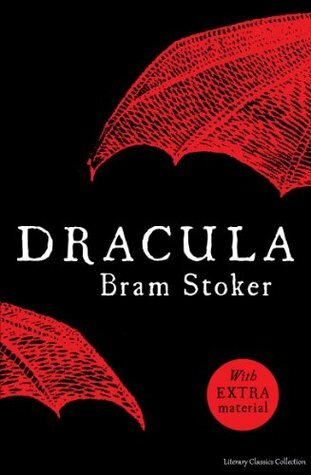 DO YOU ENJOY GOTHIC NOVELS? HOW DO YOU FEEL ABOUT CLASSICS?